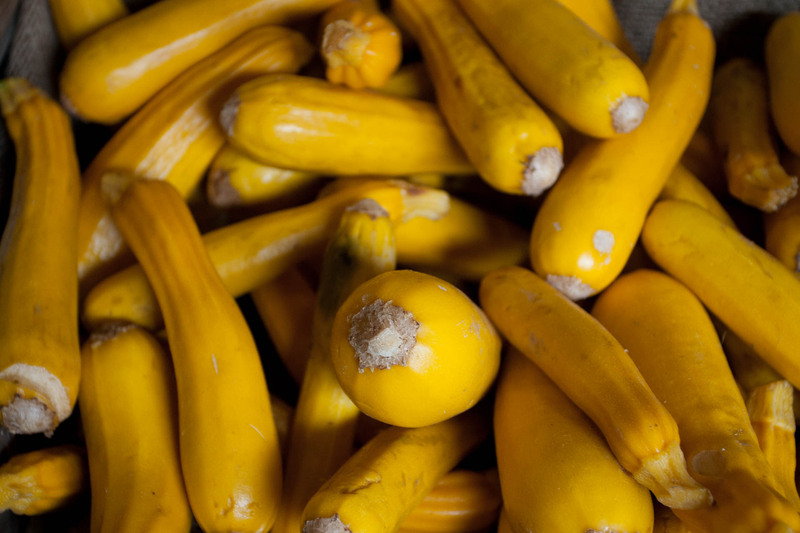 Locally sourced seasonal veg from local farms. All under 12 food miles from Canterbury! 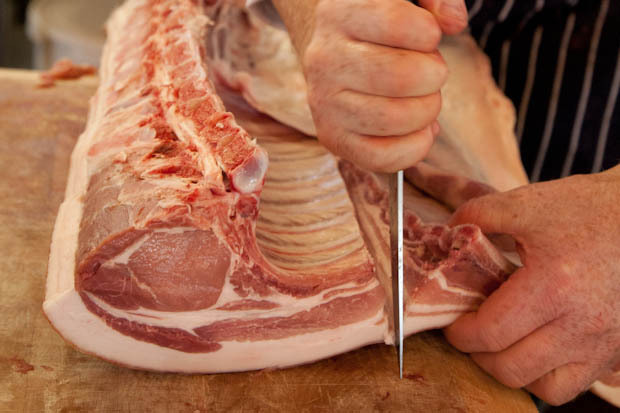 All sourced from local farmers, traditionally reared, slaughtered and hung meat; the butchery brings together traditional service with exceptional meat, better priced. 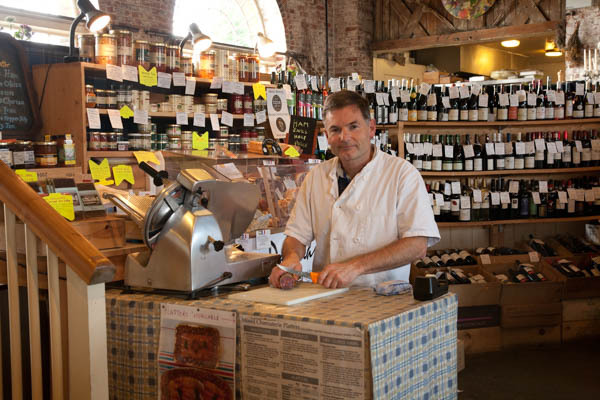 Canterbury's only independent fresh fish monger. 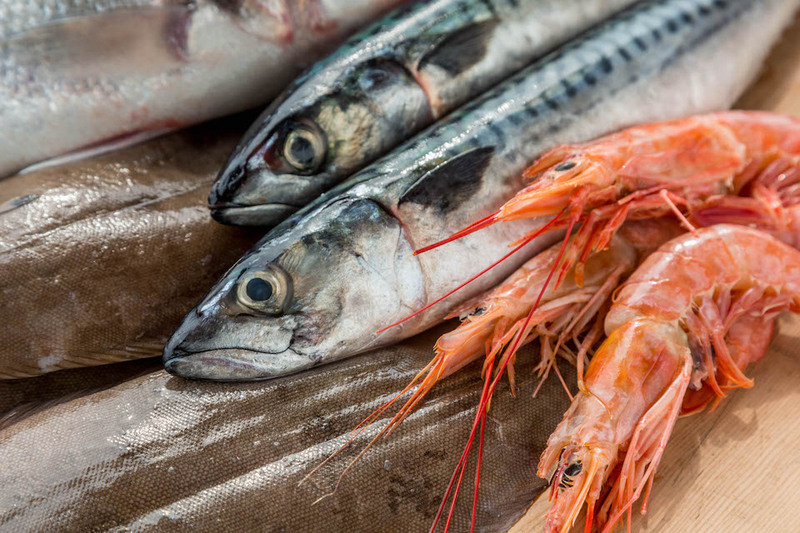 Supplying fresh fish from local boats and British shores. 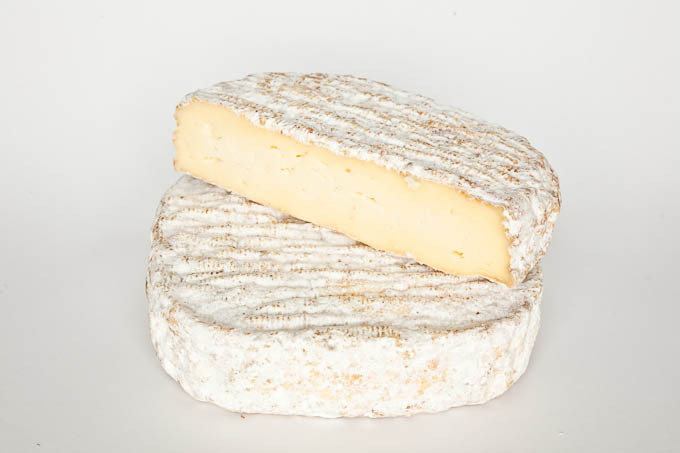 Cheesemakers of Canterbury bring the finest British artisanal cheeses to their counter. Enzo’s slow-proved breads are baked on site. 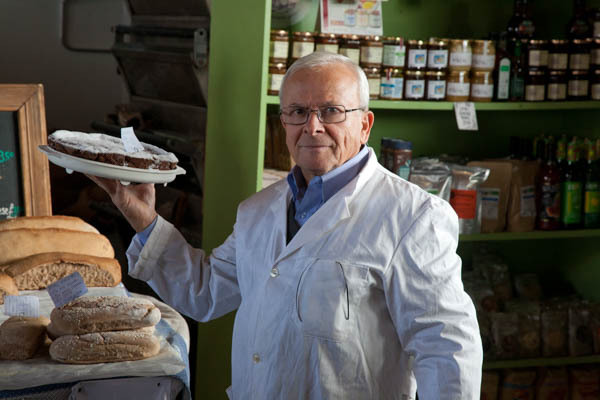 His hand made breads are the perfect blend of Italian and British traditions. 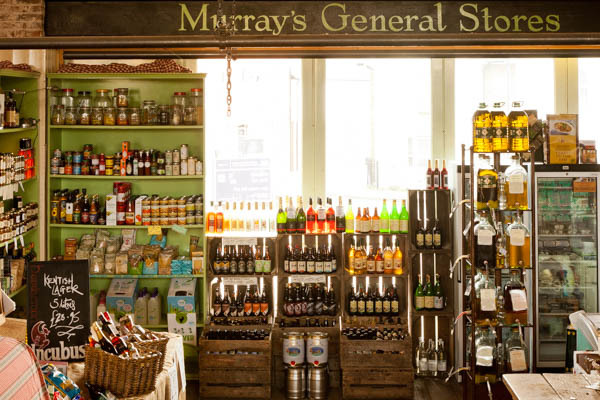 At Murrays General Store we aim to source the finest foods Kent has to offer. Canterbury based company offering high quality, traditional food directly from producers in France and Spain. 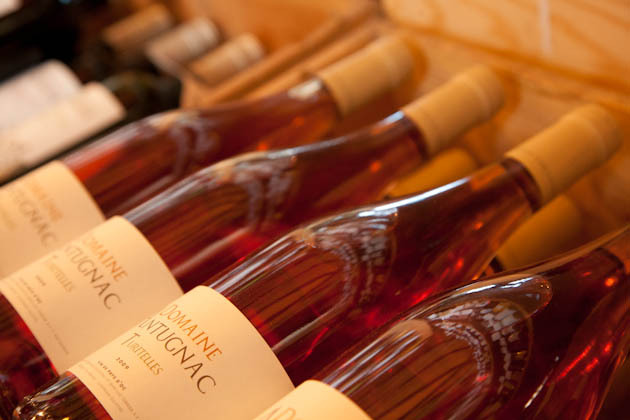 Wines selected specifically to deliver quality, typicité and expression and are chosen by Master of Wine Clive Barlow from independent importers and producers. 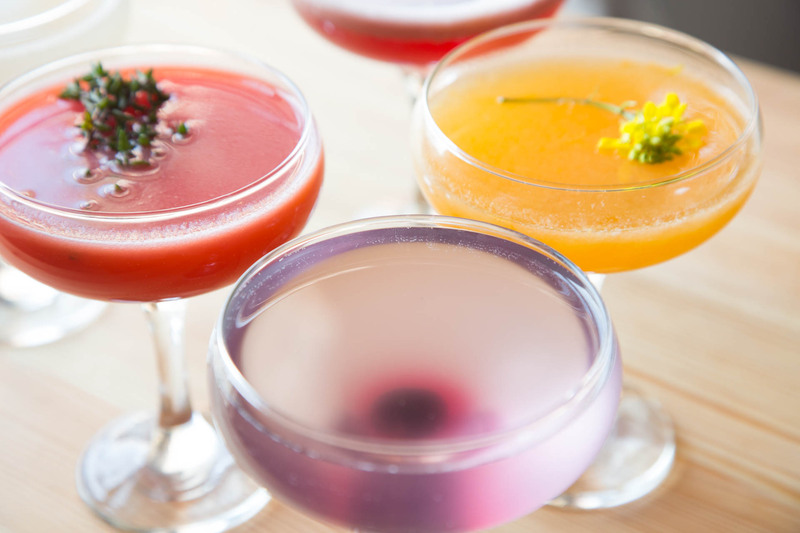 Wild Goose serves up little dishes and cocktails. 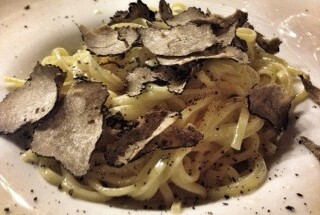 Using the finest Italian and Kent suppliers we make fresh pasta and other beautiful Italian foods in Canterbury.